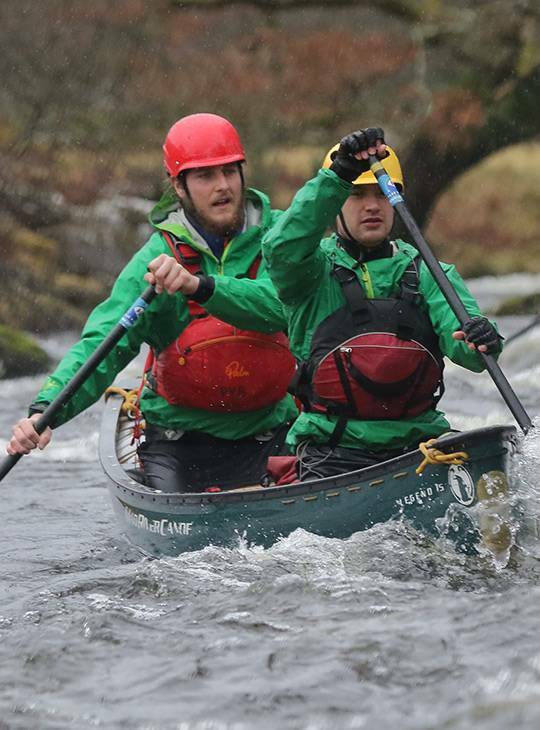 It's all in the teamwork on this weekend course where we'll coach you and your tandem partner to develop your canoe skills. You'll hone your performances to allow you both to experience the joy of effectively moving your craft through the environment. You'll both boost your confidence and ability so that you enjoy your tandem boating even more than you thought possible. And you'll take in the spectacular sights on the Snowdonia waters too. 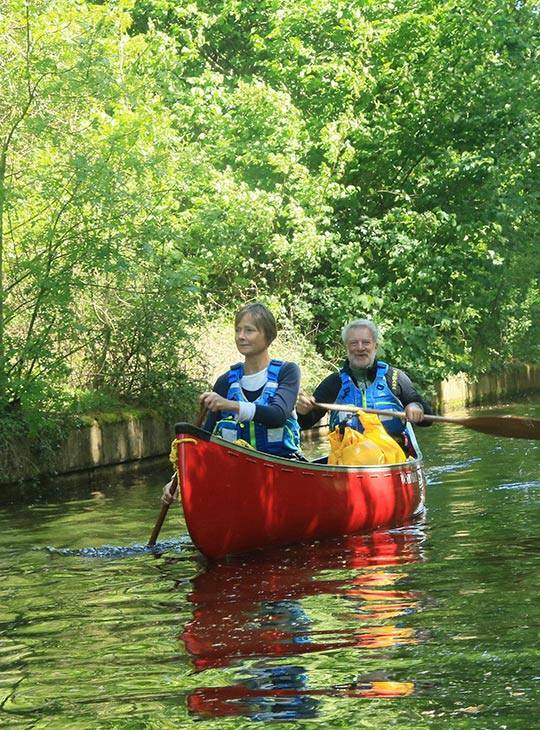 You'll both up your tandem canoe games to achieve the level of performance you're aiming for. 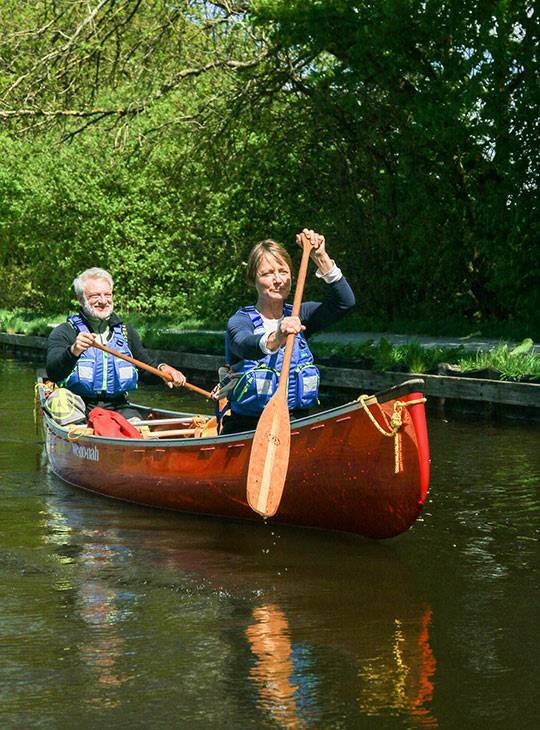 You'll spend day one revisiting the key tandem canoe skills to help you both move the canoe around with ease and in combination. We'll spend day two on a journey that will help you both to hone skills. You should have some tandem canoe experience either paddling at the bow or stern. We want to help you focus on achieving your goals, so comfortable accommodation (with WIFI included) and good food are part of the deal - you don't need to think about sorting this out for yourself. Support is on hand from our friendly, and exceptionally well qualified, staff to help develop your understanding and personal skills. They also help you to formulate an appropriate action plan for your further development. What's more, you'll have access to our extensive range of paddling equipment and clothing to use whilst honing your chosen skills. You just bring yourself, your 'can do' attitude, and determination to achieve excellence. All you really need to bring is sufficient base clothing to wear, and some suitable footwear. Our stores have a wide range of Peak UK soft wear as well as paddles and poles. 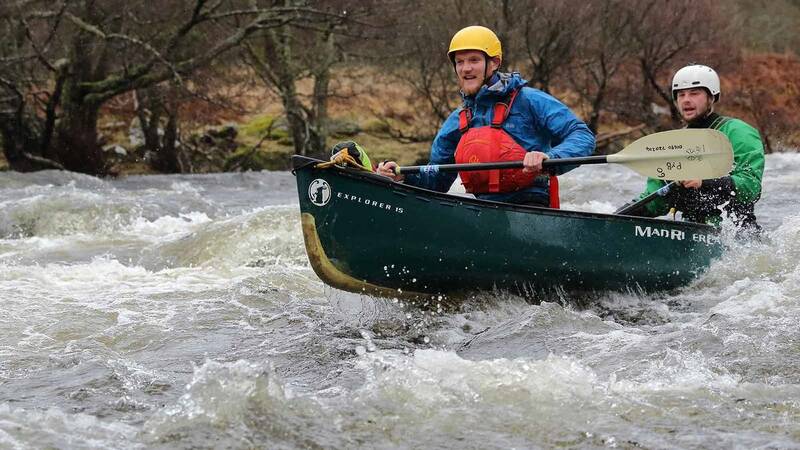 We have an extensive selection of kayaks from a range of manufacturers. This is an ideal opportunity to try something new if you'd like to. If you prefer the familiar, feel free to bring your own kit. Performance canoe paddling requires extended periods of kneeling. So make sure that you're comfortable kneeling for extended periods and that you're flexible to get the most out of this course.